Hello Weekends | Off-duty Styles! Happy advanced Good Friday to you ladies! 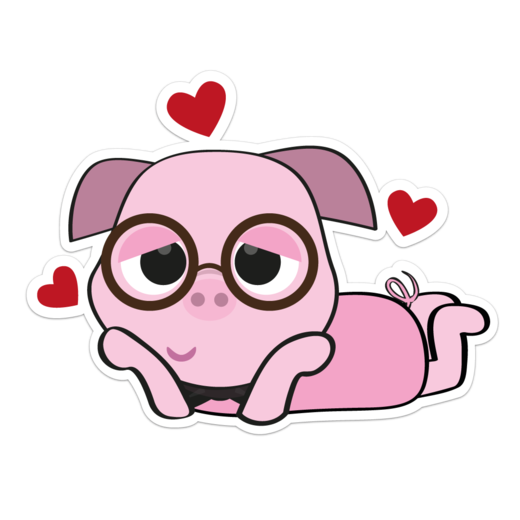 💖 How’s your week coming along? It is a short work week for all of us and we can’t wait to swish into the long weekend already! 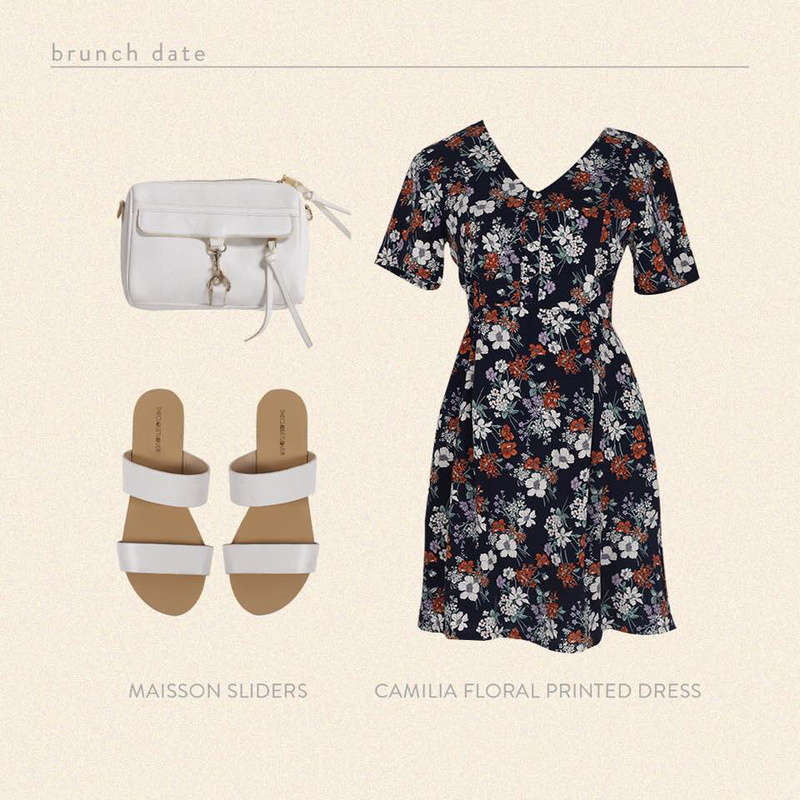 If you’re not in the mood for dresses, our Camilia Floral Print comes in a top too! 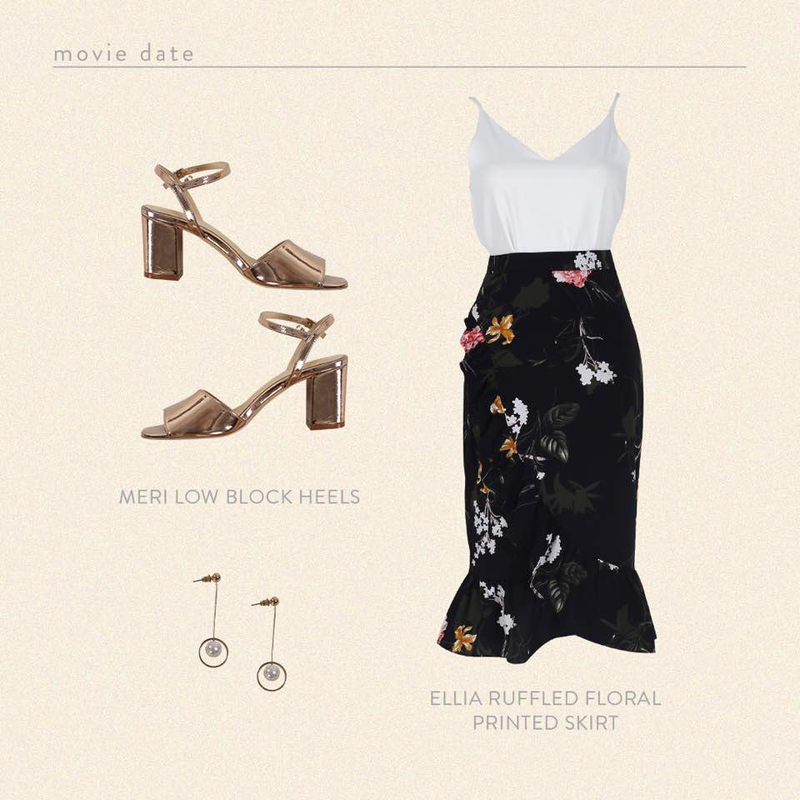 Spot those ruffled details that blend perfectly well with the floral prints. 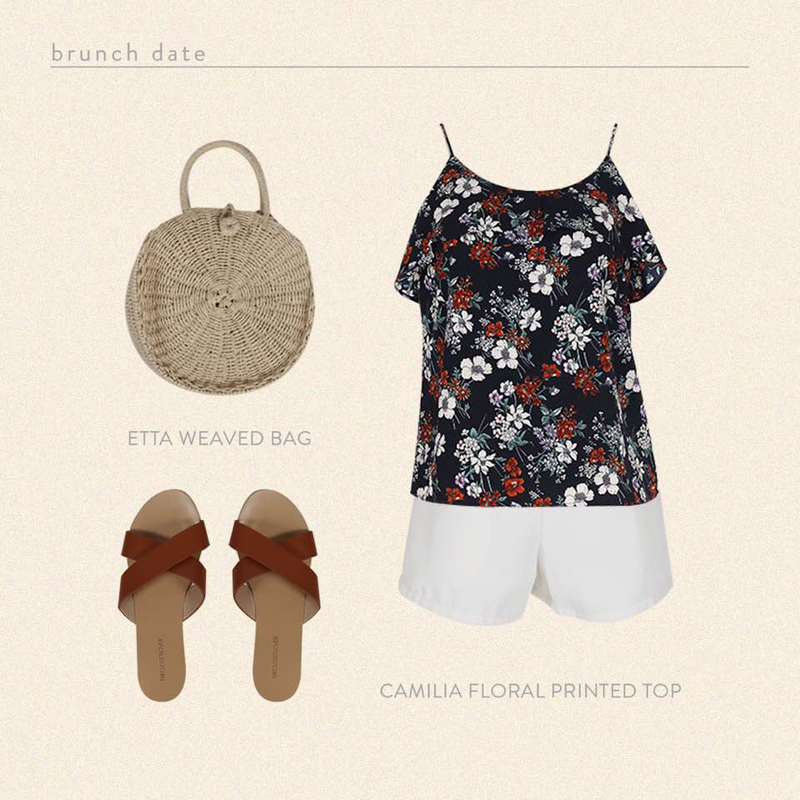 You’ll definitely nail your effortless brunch look! 😇 Pair it with a weaved bag and a solid coloured bottom and you’re good to go! For the ladies who prefer a sweeter look, our Claude Two-Way Dress is here to bring out your inner sweetheart! 🙆🏼 The versatility and comfort that this dress offers is unlike any other styles! 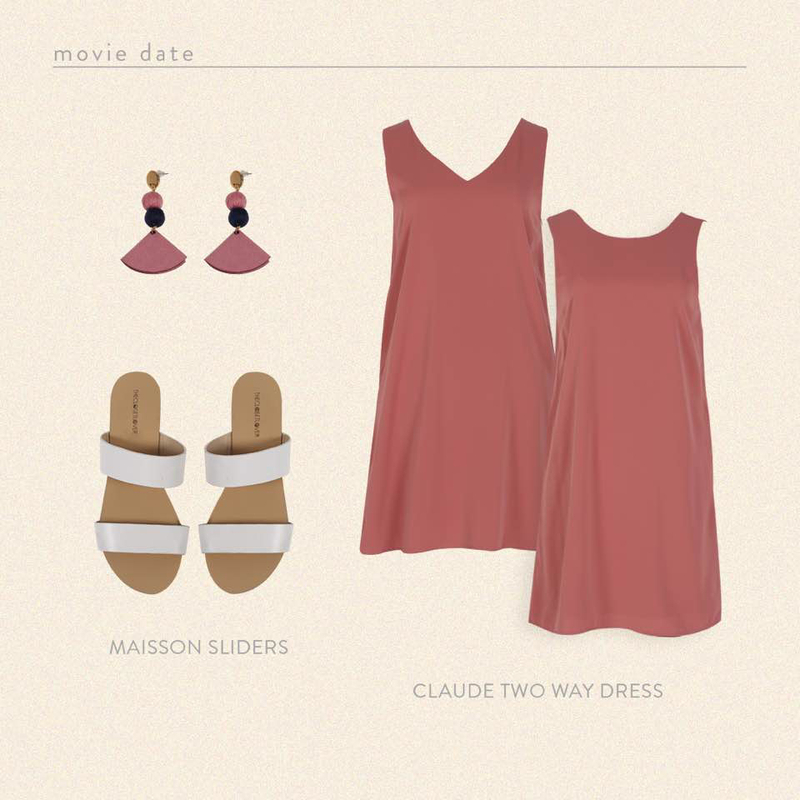 With its shift cut, this dress lends a laid-back vibe to your overall weekend looks. If you’re heading out for a movie date, it’s likely to get a little chilly. So that’s perfect for sleeved dresses like this to come to play! They’re already available on site so hop over to www.theclosetlover.com to spice up your weekend wardrobe! Join our community! Download the app, and get updates from theclosetlover. Remove this bar by logging in.